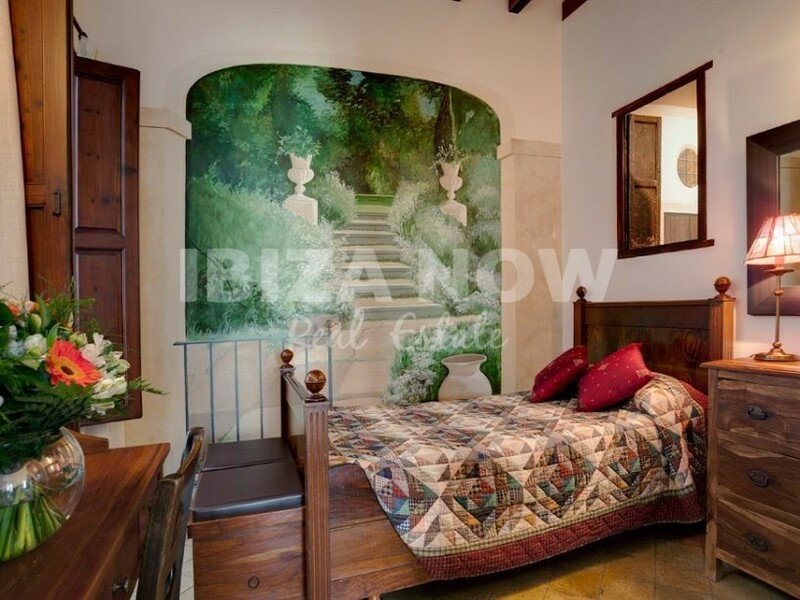 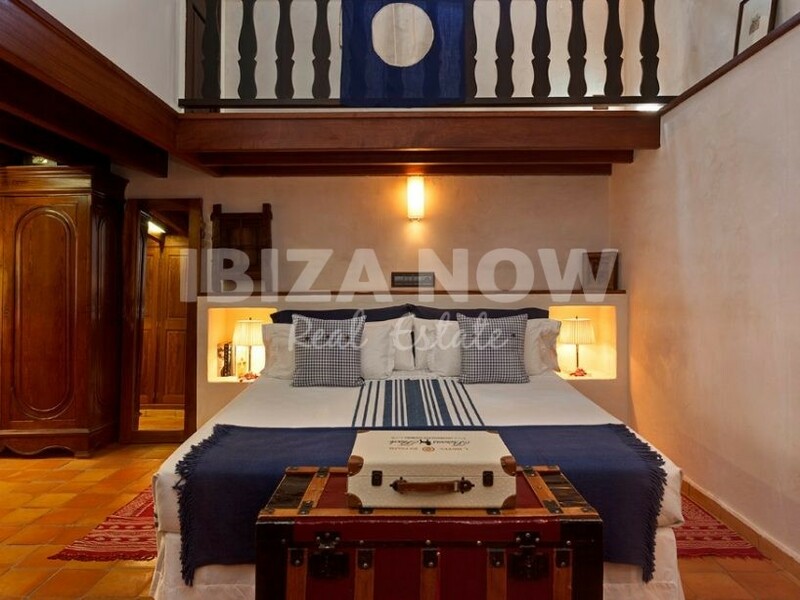 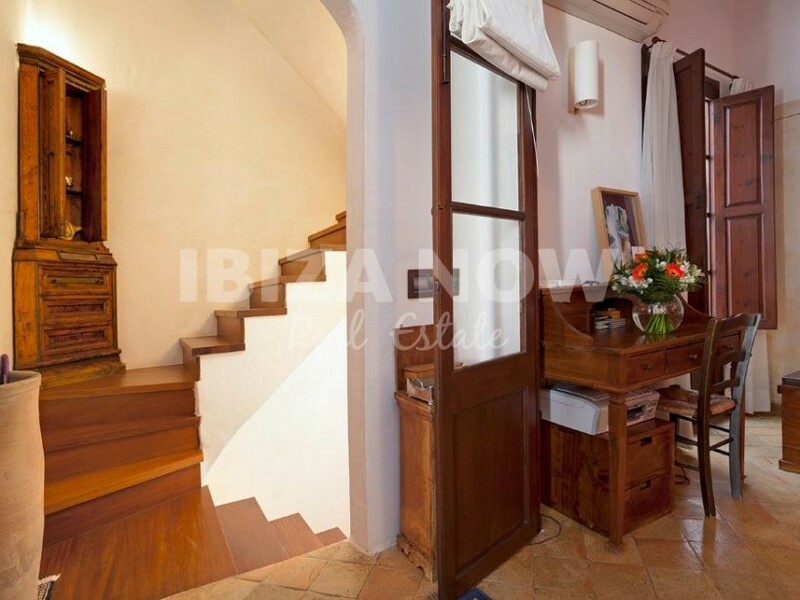 Home Charming 3 bedroom property for sale close to Vara del Rey, Ibiza. 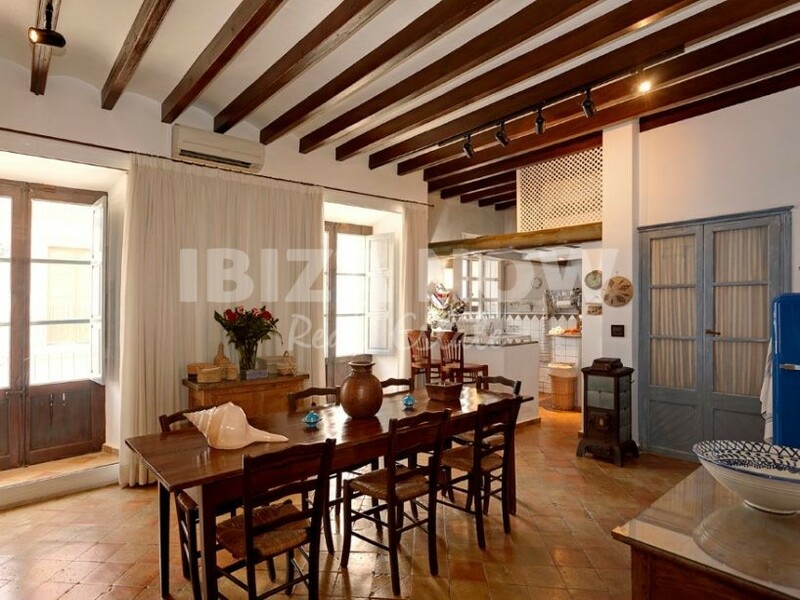 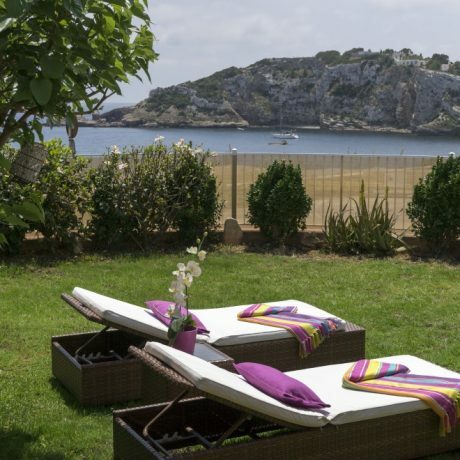 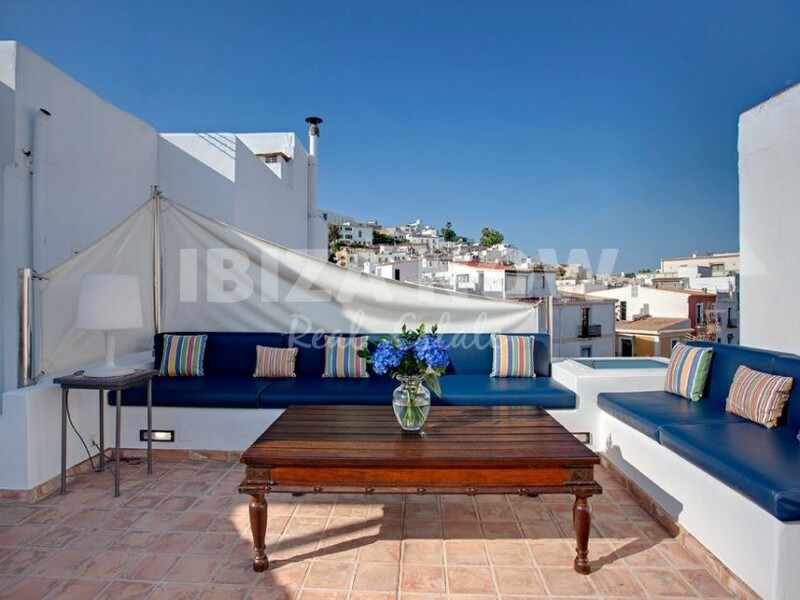 Charming 3 bedroom property for sale close to Vara del Rey, Ibiza. 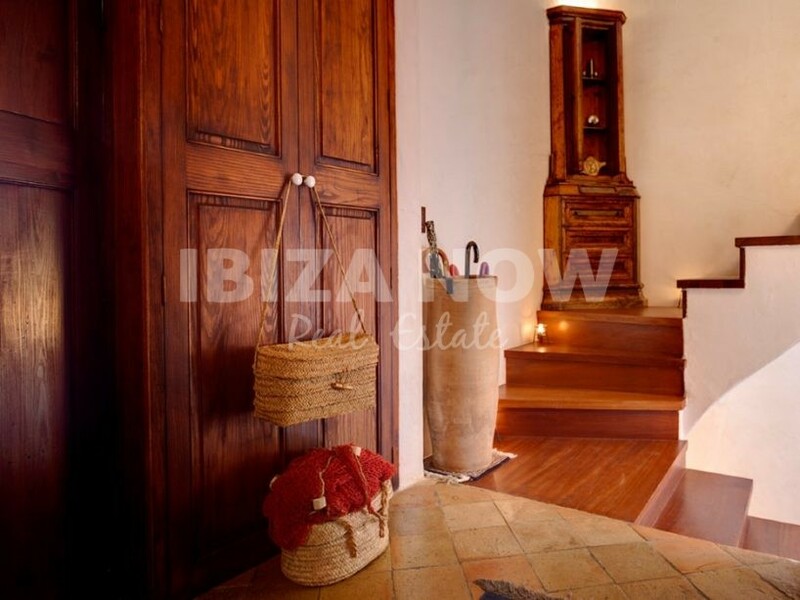 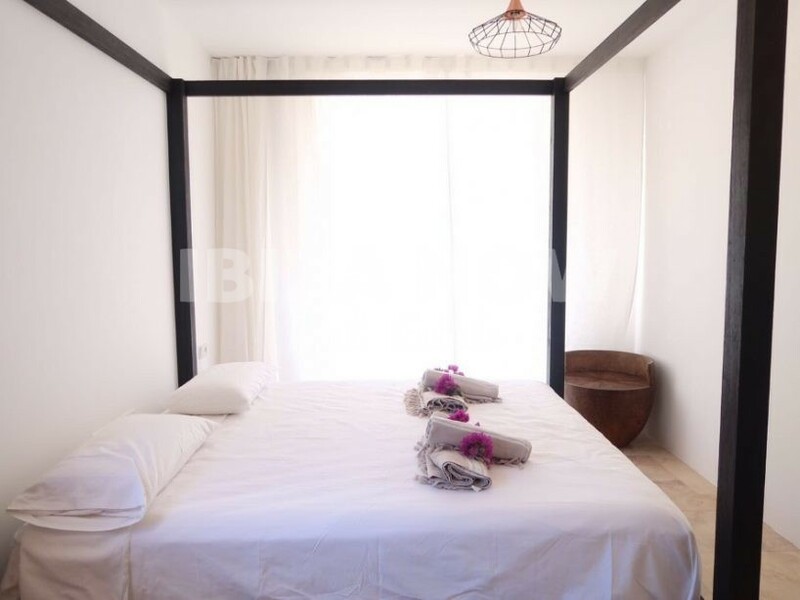 Download PDF: Charming 3 bedroom property for sale close to Vara del Rey, Ibiza. 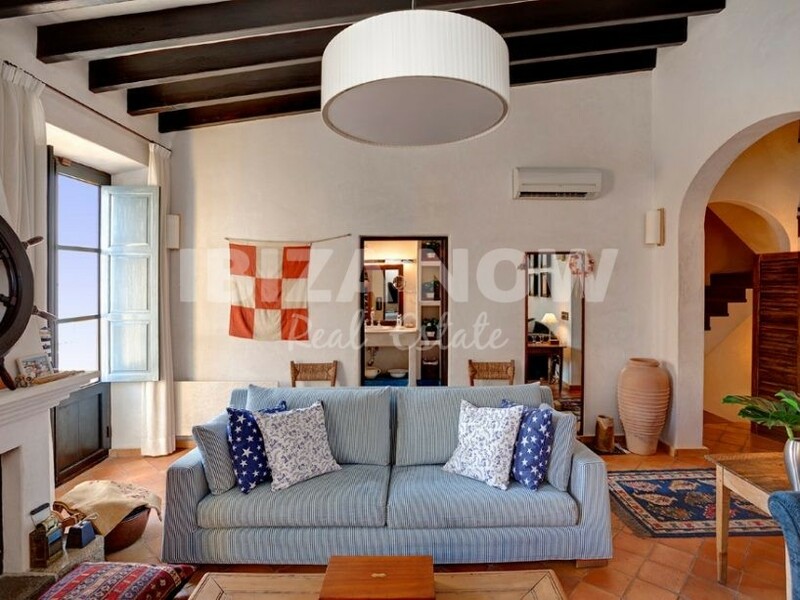 Charming 3 bedroom property for sale close to Vara del Rey, Ibiza. 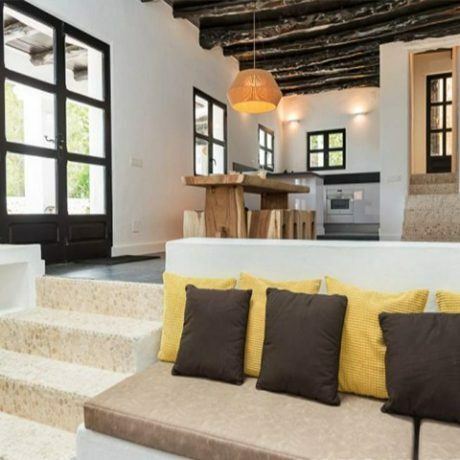 This beautiful property has been renovated 9 years ago and has undergone a complete facelift, with all new cables and pipelines, completely soundproof walls and with good quality finishings this house is unique in many ways. 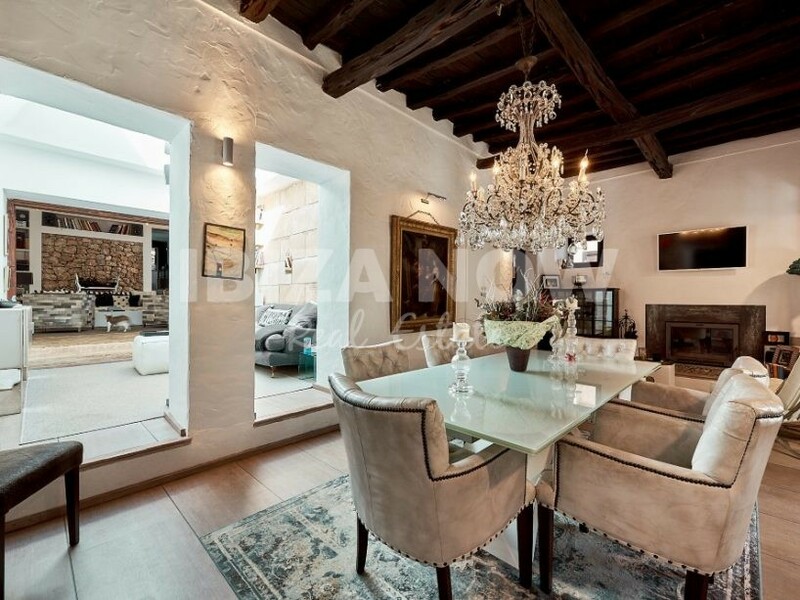 A former 2 apartment building made into 1 house and offering 280m2 of living space with no neighbors attached. 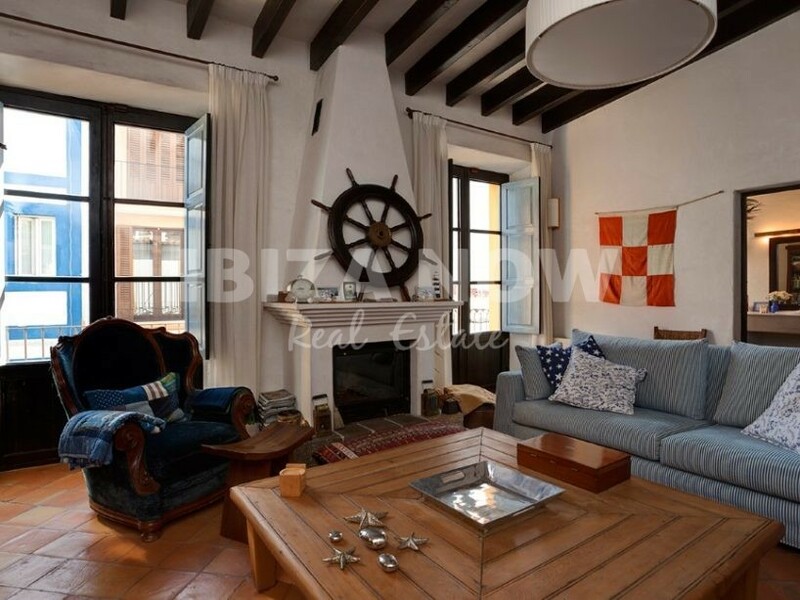 Constructed on 2 levels plus roof terrace, this house has a total of 3 bedrooms and 2 bathrooms and with the possibility to make another bedroom, plus a nice roof terrace offering views to both the old town as to the port. 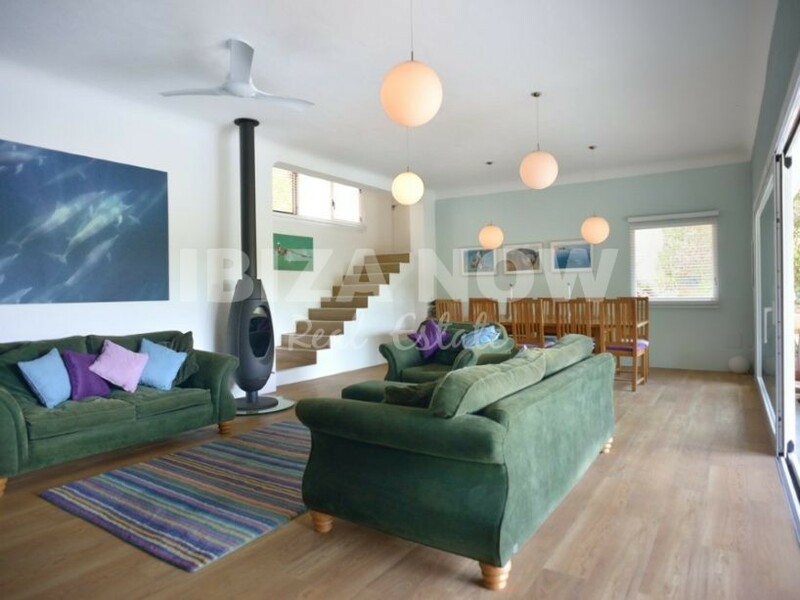 There is double glazing, air conditioning warm and cold air, heating, fireplace, alarm, and internet. 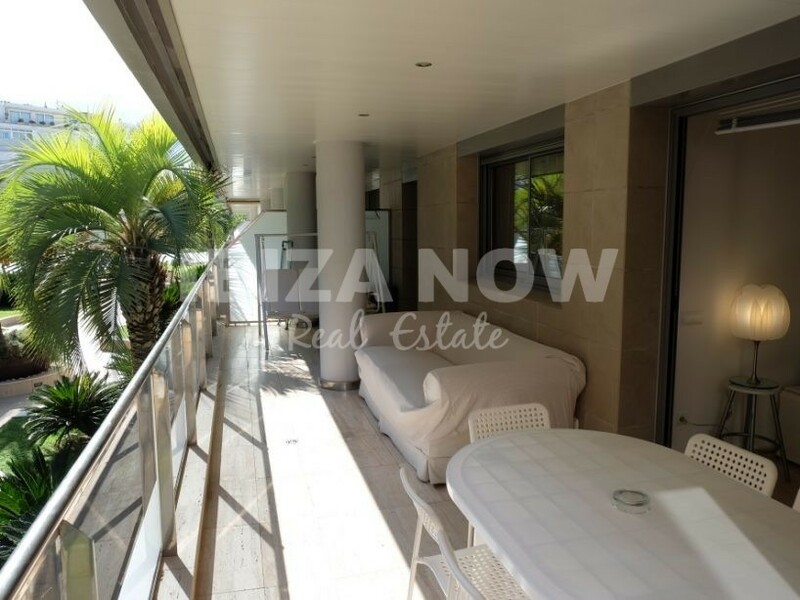 The property is sold unfurnished. 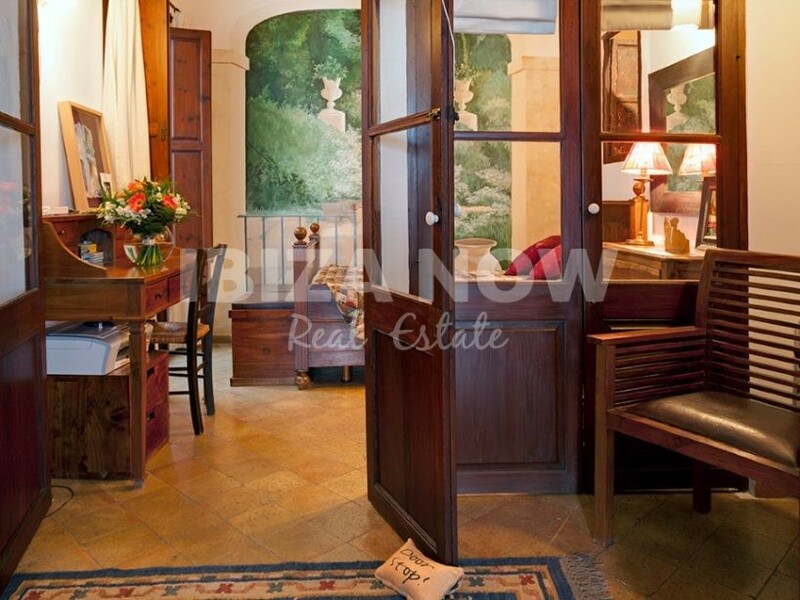 If you are looking for a new way of Urban living than this property is worth a visit. 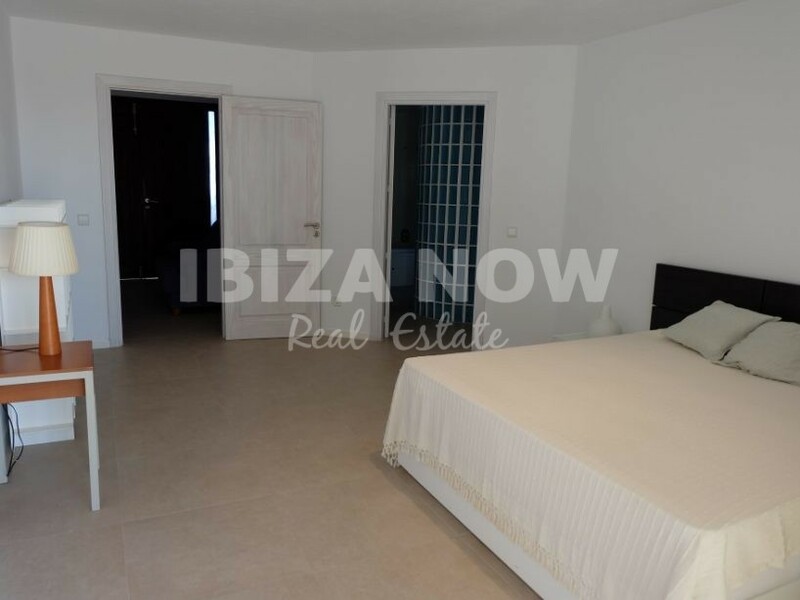 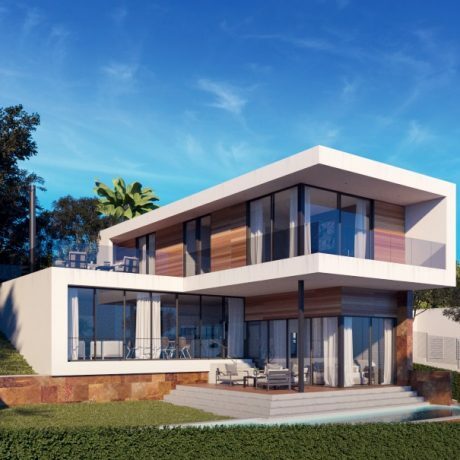 There is even the possibility to buy the property and live in the upper apartment while Ibiza Now sells the lower apartment for you at market price, which is currently around 800.000,- An elevator can be placed into the building if needed.